There’s a very popular breakfast and lunch spot here in Las Vegas by the name of Babystacks Cafe. 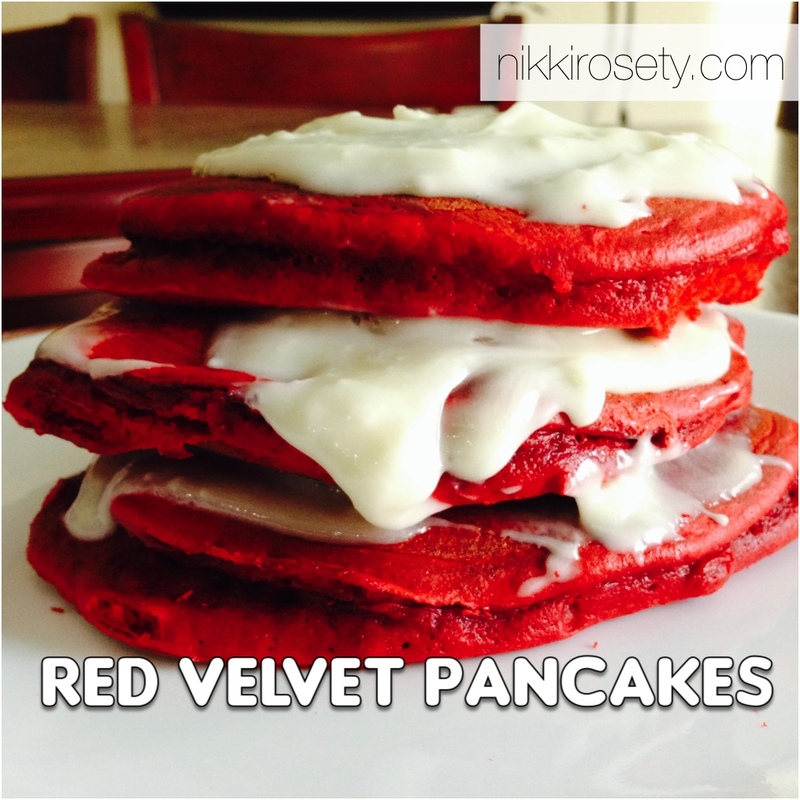 They have a mix of American and Filipino-inspired dishes and my favorite order is their red velvet pancakes. O.M.G. Prentyce says it’s like having cake for breakfast, but who cares what he thinks? Hehe, just kidding! I decided to make my own and it turned out deliciously. The recipe I used is listed below. Feel free to replicate and let me know what you think. Project 365 is always a fun photo project. I did a photo for every single day in 2012 and I’m back at it. This time, though, I’ll include a short description of each day’s image. 1. Mom and Dad are back from the Philippines! I don’t tell all my secrets to my parents, but gosh, I loooooove spending time with them. My parents just love me and I’m so lucky to have them. Since they’ve been back, we have spent so much time together. My mom has been sewing for me, cooking up a storm, and she even taught Prentyce and I how to cook sinigang a few weeks ago. My dad is back making us all laugh, especially when he teases Prentyce and I about our past. I hope they don’t ever move back to the Philippines! 2. Our Housewarming Party was so very warm! This was the first big event we threw at our house. 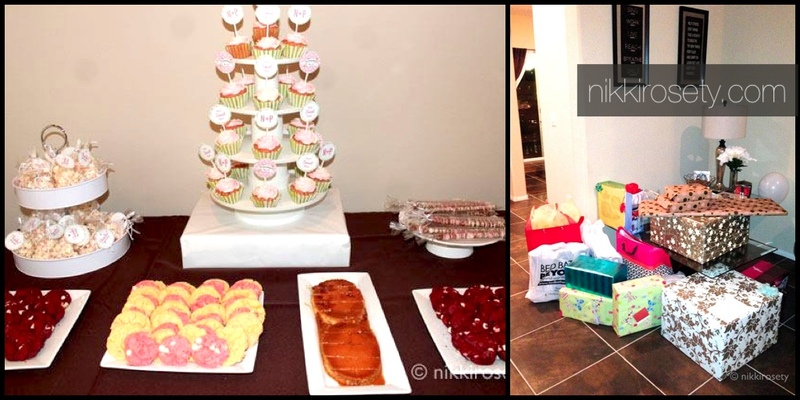 We also had a super fun Super Bowl in February, but it definitely wasn’t as big as our housewarming. We had family come in from California; it was so sweet they would travel all this way. 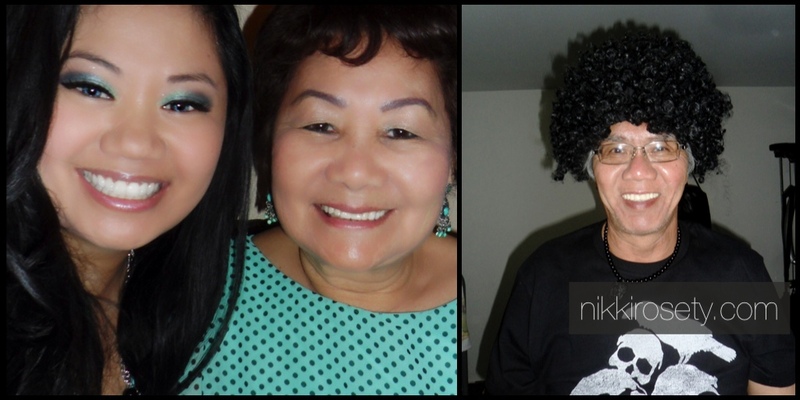 My Tita Nene also came to America with my parents and was here for the housewarming. We had international guests! Ha! There were over 50 people in our 3,000 sq. ft. home. Yikes! Thanks to everyone for not complaining, it felt a little tight. People are so nice to us, we got such wonderful, wonderful gifts. The weird part was that so many items were left in our house after the party, including a pair of sneakers, an iPhone charger, and a Bluetooth earpiece. A few of my nursing friends and I at the Nevada State Board turning in our applications. 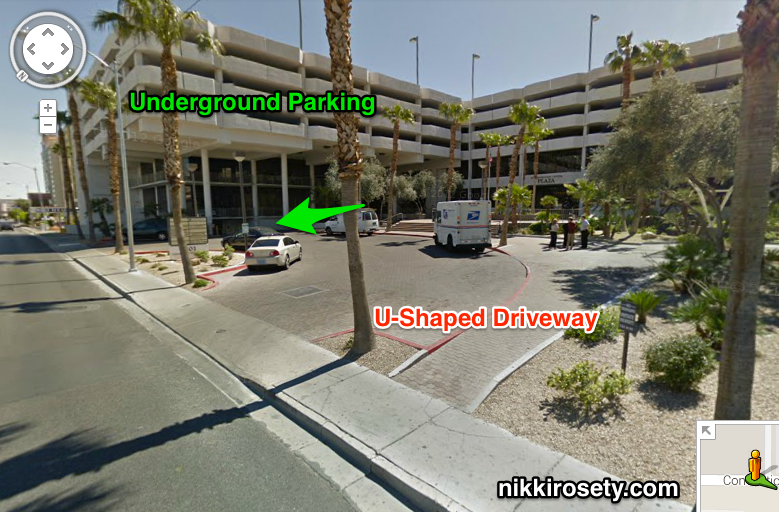 After the exam, I did the Pearson Vue trick (AKA PVT) in my car while still in the parking garage. I just couldn’t wait! If you don’t know about this trick, please search the forums on AllNurses.com. A lot of people have gotten good results when they have gotten the “good pop-up”. Although, I have read that a “bad pop-up” does not necessarily mean that you did not pass. (It even worked on my iPhone. Check the screenshot of the pop-up below.) I checked it about 5 more times until I got my results. The PVT pop-up on my iPhone after going home & rechecking AGAIN.